It is illegal to discriminate on basis of a disability. 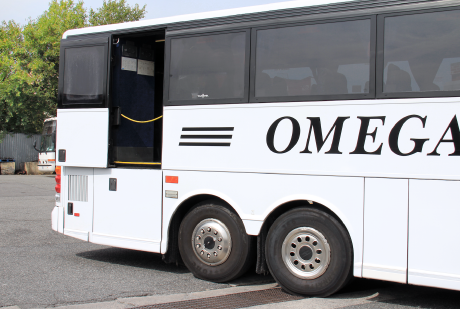 Omega Express is required, by law, to provide accessible transportation to individuals with disabilities. If you wish to reserve accessible transportation, please contact us at 718-858-8222 at least 48 hours prior to your departure. Provide the reservationist information about your specific travel needs and schedule. If you do not provide 48 hours advance notice, we will make every reasonable effort to help you if such an accommodation will not delay departure of the schedule on which you wish to travel. If you believe that you have been denied accessible transportation by Omega Express, you can file a complaint with the office of Attorney General of the State of New York.